The National Inventory of Architectural Heritage was established to identify, record and evaluate the architectural heritage of the country in a systematic and uniform manner. 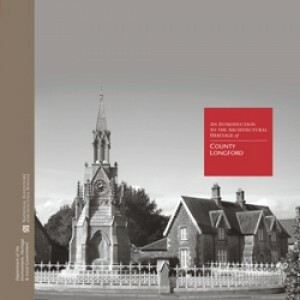 Each county inventory is published in a full-colour, attractively illustrated booklet introducing the architectural highlights of the area, with descriptive text and photographs, and relevant mapping. This booklet is an introduction to the NIAH survey of County Longford, which is published on the website www.buildingsofireland.ie.